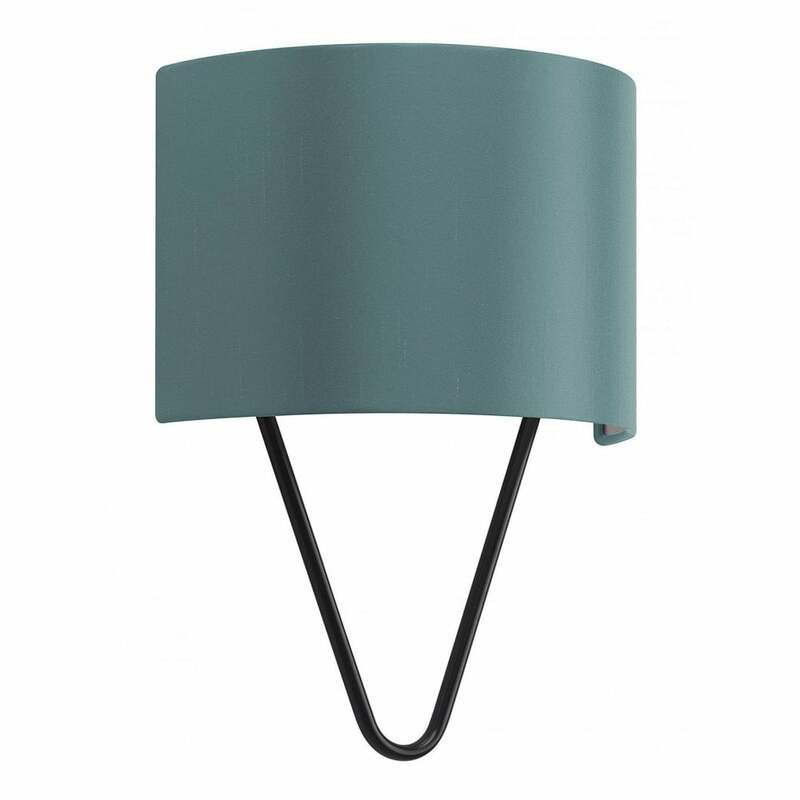 The Coupole Wall Light by Heathfield & Co expertly combines industrial metal with an elegant contoured shade. The distinctive design has a minimal aesthetic that lends itself well to contemporary interiors. With a striking metal base in a black satin finish, choose from a range of shade options to suit your space. Pair either side of a large mirror to reflect and radiant light or use in a dimly lit hallway to create a warming ambience. The Coupole range includes table lamp, floor lamp and wall light options. Make an enquiry for more information. Priced for 10" Coupole Crescent shade with silk outer and white pvc lining. Other options available.